Analysts have already predicted the new iPad having a record weekend, perhaps selling over a million units of the new tablet. The new iPad out of Cupertino went on sale Friday, and while Apple hasn’t sold out in its retail stores yet, demand for the new tablet is said to be high. New customers are especially interested in the iPad’s beautiful Retina display. The ad network explains how they come up with the numbers, but in short they track the new iPad’s growth in 12-hour segments. Capturing 5% in its opening weekend perhaps indicates that Apple has sold over a million units of the new iPad — which would just be astounding. So why didn’t Apple sell out this weekend? 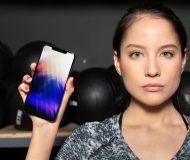 The Cupertino-based company anticipated the huge demand and made the necessary amount of units. The new iPad initially sold out online, pushing back the shipping time for some. 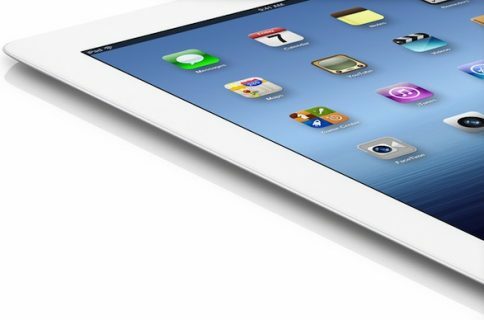 According to some analysts, Apple is on track to sell its 100 millionth iPad this year. 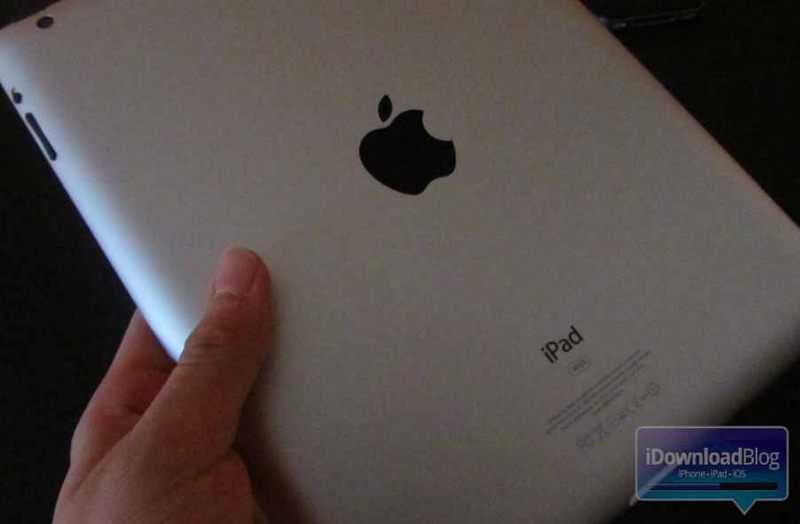 It recently came off an explosive quarter, selling 15 million units of the iPad 2 and iPad combined. 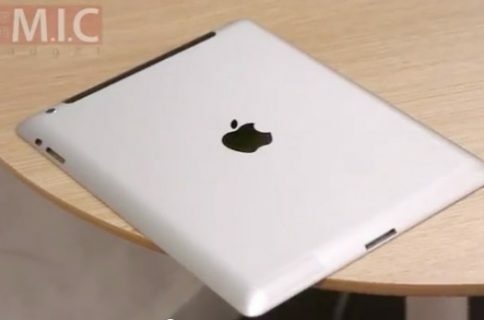 Apple will most likely publish numbers in the coming days, giving us the full story on how the iPad did this weekend.